Allaying fears about India's pace spearhead Jasprit Bumrah's shoulder injury, a BCCI official Monday said there were no major concerns since the scans have come clear. 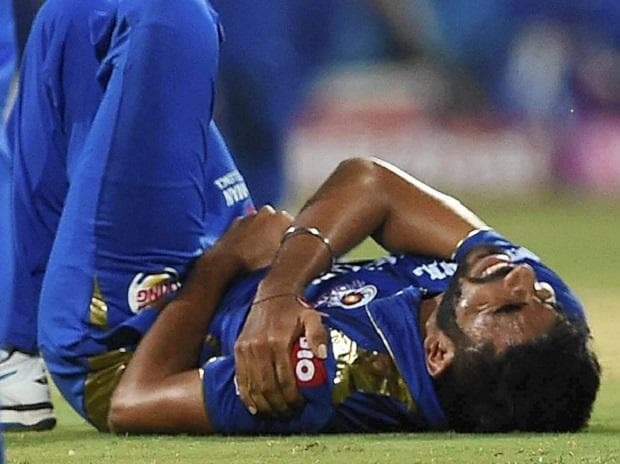 A vital cog in India's World Cup plans, Mumbai Indians' Bumrah landed awkwardly on his left shoulder while fielding during Sunday's IPL contest against Delhi Capitals night, causing concern in the Indian camp. The Gujarat pacer did not come out to bat in Sunday's match, which added to the concerns about his injury. However, a BCCI official told PTI on the condition of anonymity that Bumrah's injury was not serious in nature. When asked why Bumrah was still in Mumbai while the team has already left for Bengaluru, the official said," Since the reports came late and the team has already left, he is travelling separately."